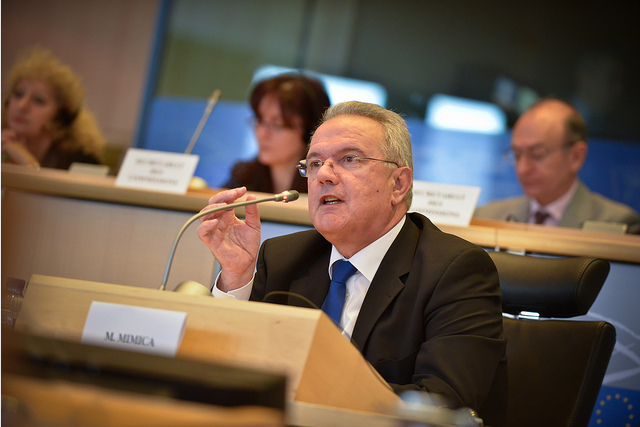 ECDPMIs Mimica holding all the aces? “This year can – and should – signal a fundamental paradigm shift, in redefining and strengthening the way the international community works together,” said Neven Mimica, the EU’s new Commissioner for International Cooperation and Development. Mimica’s five-year mandate will cover three major international negotiations – the post-2015 development agenda, the Paris climate deal and the revision of the Cotonou Agreement. These will not only “shape EU development policy for the next decade” as Mimica says himself, but will determine the extent to which global solutions to global challenges are found, and how the EU pursues its quest for collective action. 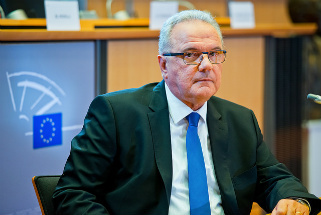 Six months after taking office, it is a good moment to assess Mimica’s steps towards defining the EU’s negotiating position in the post-2015 discussions. This is one of his top three priorities, and the outcome of negotiations will set the tone for the revision of Cotonou, EU relations with Africa, the EU’s broader global agenda and its engagement with emerging economies and the rest of the world. 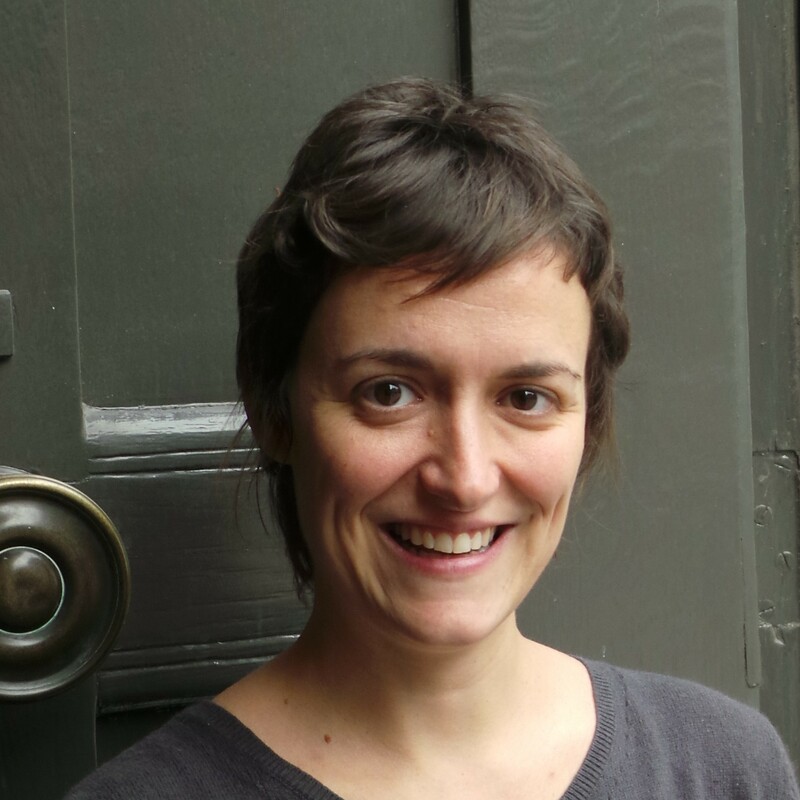 The recent European Commission Communication outlined its vision for a new global partnership – and it reads like flat pack furniture instructions. It seems to say what “all countries” “middle income countries” and “emerging economies” have to, need to, and should do for good governance and set the right policy mix necessary to efficiently mobilise and use public and private finance for sustainable development. The Communication informs the EU position in preparation for the Third Financing for Development Conference in Addis Ababa (July 2015) and the UN Summit in New York (September 2015). Yet, defining its position in this tone may not be the best way to engage in a constructive dialogue and facilitate consensus – particularly with emerging economies. These statements seem to blend together the overarching principles of universality and shared responsibility and reduce them to a purely financial discussion based on Gross Domestic Product levels. This is not to say that the Commission dismisses the importance of an ‘enabling and conducive policy environment at all levels’. This is in fact the first key component of its vision for a post-2015 framework, outlined in the Communication. 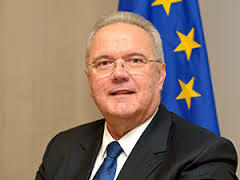 However, in his public interventions, Mimica seems not to focus on it with the same intensity as he does with the financial means of implementation. 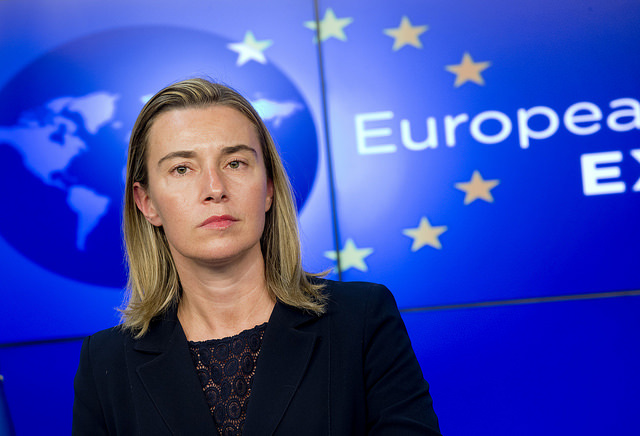 To believe that the EU’s political leverage in the post-2015 negotiations will increase with such a target is naive. ODA has been ‘outgrown” by other international financial flows including remittances and net-equity inflows. Emerging economies are becoming donors in their own right, and their assistance is less loaded with values and prescriptive recommendations than EU development cooperation. 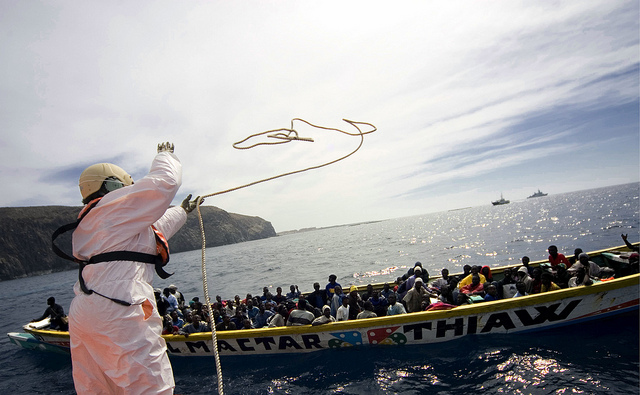 The fact that ODA is losing political leverage in developing countries is no longer taboo. Although the EU collectively remains the world leader in terms of ODA volume, the credibility of the 0.7% target has been significantly eroded as the Eurozone financial and economic crisis lingers on. Only four EU member states actually exceeded the 0.7% target in 2013. The OECD Development Co-operation Directorate (DAC) definition of ODA should not be considered “universal”. ODA exists alongside other types of “development assistance”, including different models of “South-South cooperation”, most of which do not fit the DAC definition. The EU has more chances of increasing its political leverage by putting itself in pole position by bringing concrete commitments on Policy Coherence for Development (PCD) to the negotiation table, rather than ODA pledges with limited credibility. Non-financial means of implementation, in particular PCD, may be a better bargaining chip with emerging economies. It is too early to say that Mimica will not succeed in pushing for the “paradigm shift in international cooperation” that the world so badly needs. He’s already shown a few cards in his hand, and its not looking likely he’s holding many aces. 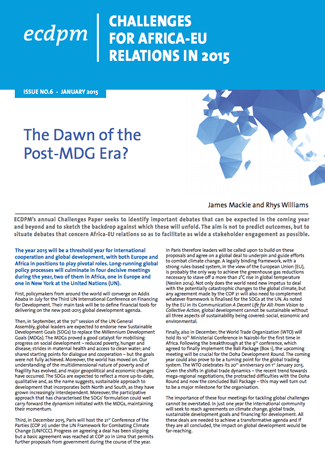 These cards are – a normative vision on what parties should do; looking to emerging economies only as donors; too much focus on financial contributions and a recycled EU commitment to the 0.7% ODA target. Let’s hope in the next 100 days Mimica will surprise us with a more innovative vision of international cooperation and development at the global level, and the part the EU can play. What the world needs is more insight, political direction and creativity to generate consensus for an ambitious post-2015 framework. Being an efficient administrator will not be enough to make his mandate a success.